﻿Just to say thank you for being the most wonderful doula and friend anyone could wish for. Your calm and beautiful positive presence was such a tonic and just knowing you were there was so reassuring. Your postnatal visits were a real highlight and much appreciated, such an important part of the journey. Kaz- thank you for everything, you will always be part of our family. Words cannot describe my appreciation. You are amazing and one talented lady. Thankyou for everything over the last few months, as our NCT teacher, Doula and friend. Your support has been invaluable during an exciting, but difficult time. I couldn't have asked for any more. We as a family cannot thank you enough for your hard work. You gave your heart and soul and became one with me, my body, my baby and followed me by my side through my labour journey. I felt truly empowered, safe and strong having you walk with me. Your support and friendship long with your power and knowledge allowed not only me, but Tom to have the best home birth possible. 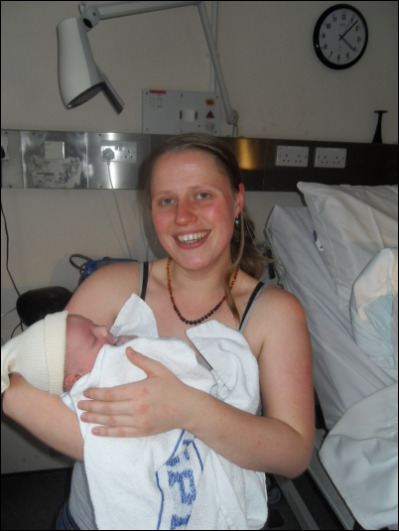 'Her enthusiasm, warmth and knowledge reassured me throughout the pregnancy that I could ask ...for the home birth that I wanted, and even if things didn't go to plan it would be ok. Kaz met up with us several times during the pregnancy and was a constant source of positivity and reassurance. 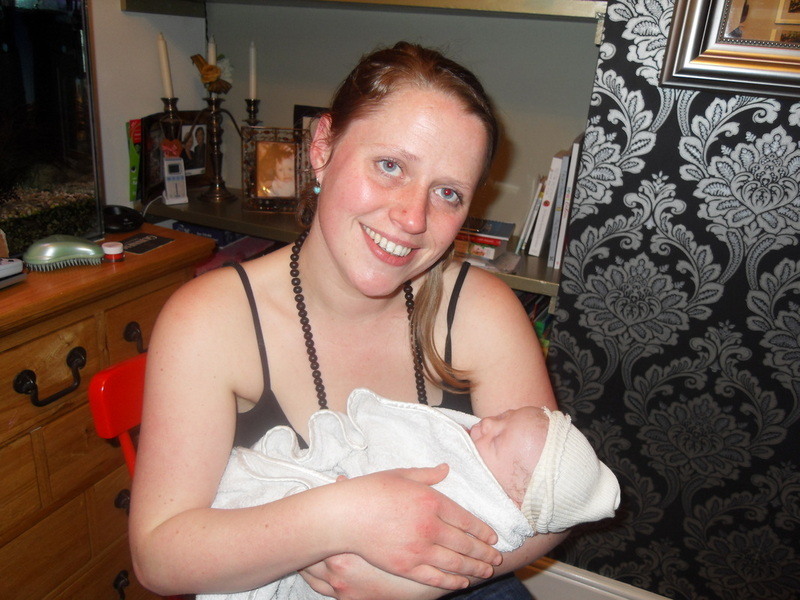 At my daughter's birth Kaz was a relaxed and calm source of support, which really helped me to relax and enjoy the experience. She seemed to anticipate when I would need to move, when I would need a drink and when I would need a few positive words of support. I believe that asking Kaz to be my doula was the best thing I could've done for myself, my husband and my daughter. 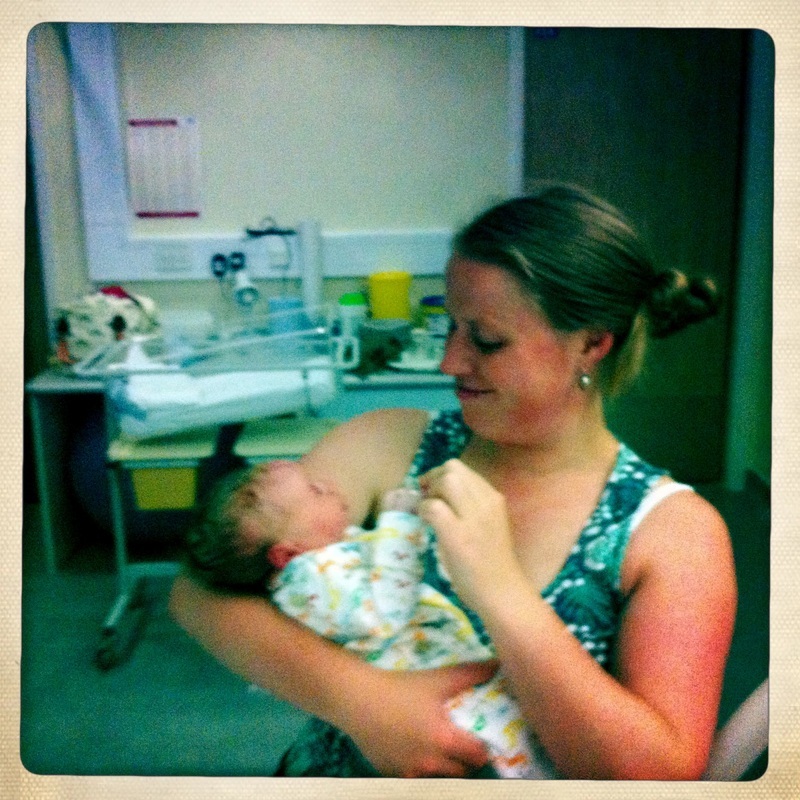 I didn't realise that birth could be such a personal experience, and have no doubt that having such a positive birth helped me to breastfeed with much more ease than my first child. 'She was instantly reassuring, friendly and helpful! I knew we would get on. I spoke to Kaz pretty much weekly through the remainder of my pregnancy. She was always happy to talk and answer any questions I had. I remember having a real wobble one day and ringing her for reassurance, which I got and felt much better! We met to discuss my birth plan and talked about her role in my birth which was to support me and Paul, to keep us informed of what was going on and translate any medical jargon that we didn’t understand'. ​Thank you for helping me achieve what I did. ​We feel so happy and thankful that we had you by our sides it made the difficult times easier and the wonderful times better! Our decision to work with a Doula, and you especially was a very very good one. "Both personally and as a family, we cannot highly recommend Kaz and lucy highly enough. They not only supported me as a second time mum, but embraced our entire family as part of our pre-natal and post natal package. The level of care, warmth and professionalism was excellent. We moved to Somerset when was 7 months pregnant. 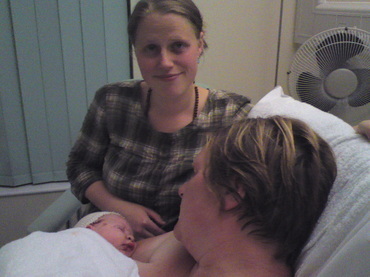 I had a doula for my first birth which was at home and we wanted support for the birth of our second child. Alongside finding a nursery for our eldest daughter, finding the right doula was the next priority. We were fortunate not to have to look very far as, once my husband, 4 year old daughter, and myself had met both Kaz and Lucy, there was no doubting that they would be our doulas. It was very reassuring to have them work as a team as it turned out; we needed help from both of them - a doula for me and support for our daughter who was present at the home birth. We had great confidence in Kaz's ability to make a stand for me prenatally, to support me emotionally and physically during labour, and to keep me grounded and sane in the post natal weeks. In her heart and in her standard of professionalism she is there for the mother. Lucy's support was in our ante-natal weeks, and her skills as conscious-birther helped both husband and I to process emotional challenges and stuck points in our relationship prior to birth. within the family dynamic so that it felt safe and welcoming place to bring in a new child. The level of Kaz and Lucy's practical and emotional support surpassed all our expectation and I love the fact that birth pool and croissants are included!" I am in no doubt that Kaz’s presence at the birth and her support allowed me to remain calm throughout the labour which in turn lead to a speedy delivery. 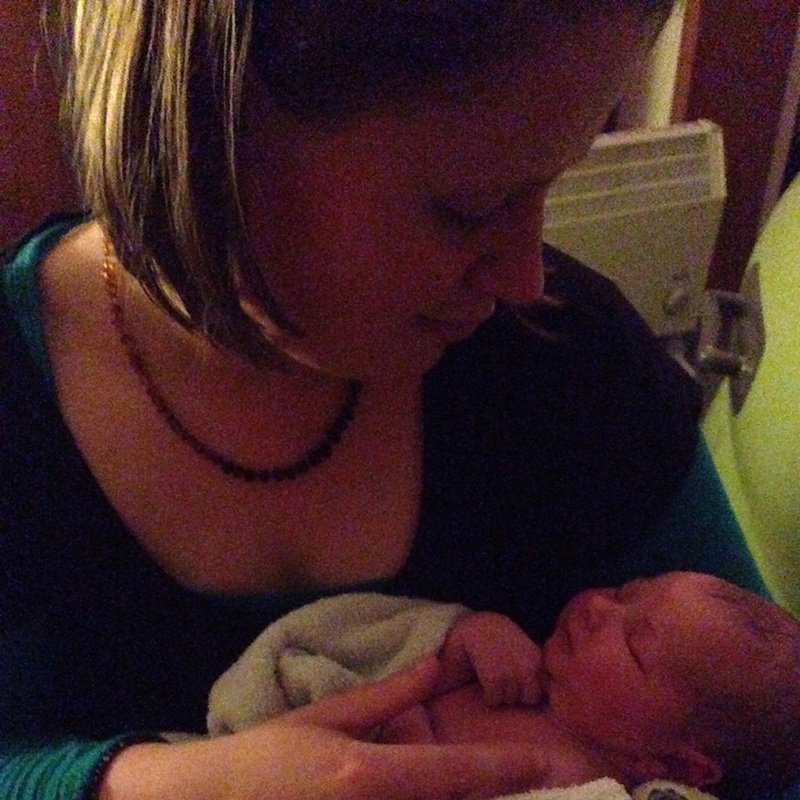 I would like to thank her for all her help and I would heartily recommend her services as a Doula. I must admit that I was sceptical at first - I’d never heard of a doula let alone knew what they did. 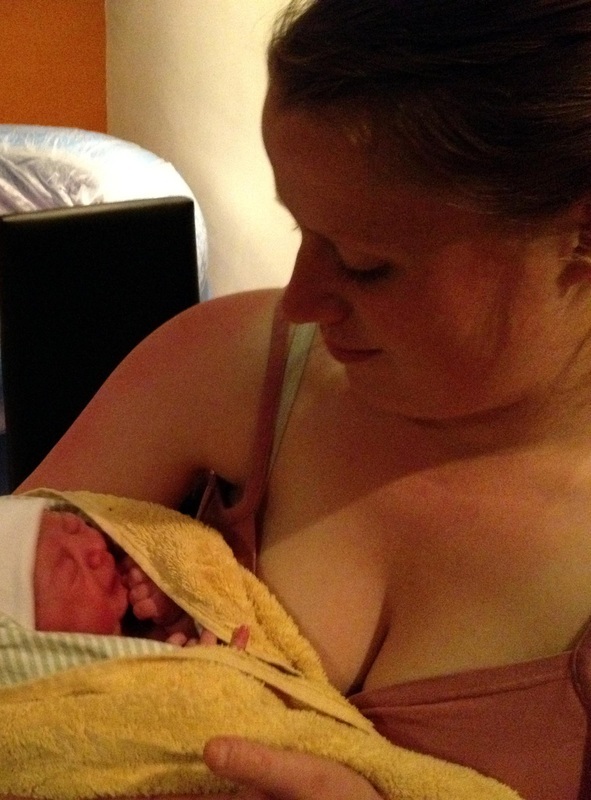 I thought ‘What would a doula do that me and a midwife couldn’t do?’ Quite a lot really! Kaz was brilliant, made my wife Sarah totally at ease and relaxed, much more so that I could ever do. The midwives are far too busy to give you a 100% attention but Kaz was there throughout and made the whole thing go a lot smoother than we could have ever hoped for. I would highly recommend the services of a doula. Kaz- you’re a star, many thanks. After seeing Kaz’s website I decided to contact her. I found her to be extremely personable and friendly and she immediately put me at ease. Her support before the birth was excellent, with lots of calls and messages to let me know she was there and ready to support me. I went into hospital to be induced and Kaz happily arrived and from then on her presence in the delivery room gave me and my husband complete assurance and calm that everything was going to plan.